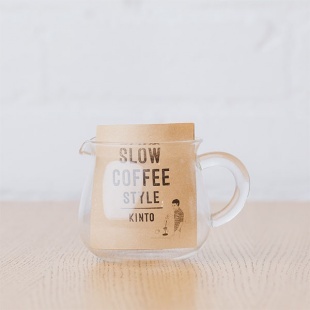 The SCS (‘Slow Coffee Style’) range from Kinto is for admirers of refined design – and slow coffee! Touches of handwork on the potter’s wheel and two colors of layered glaze bring about unique expressions to the mugs. 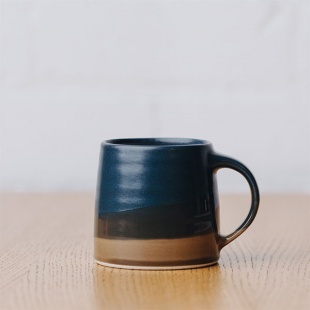 This carefully shaped mug fits comfortably inside your hands, with a wide arched handle making it a pleasure to use. 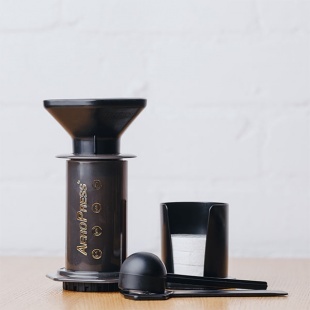 Japanese homewares company Kinto have been designing and producing smart, design-driven products since 1972. 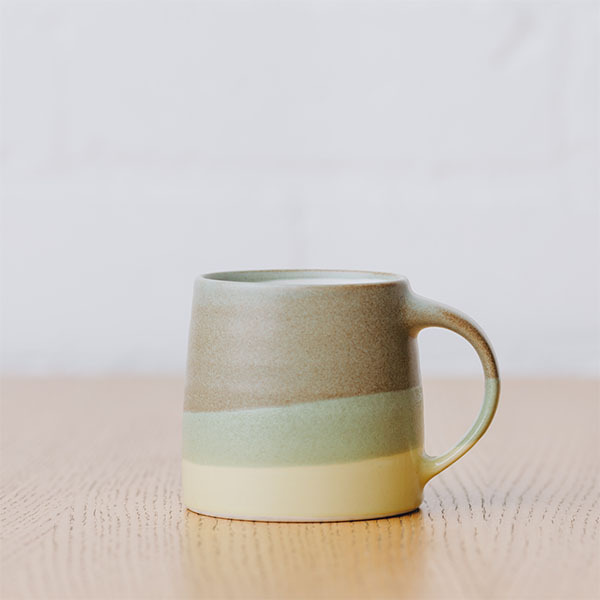 Kinto’s sensibly designed tableware and serving ware carefully balances usability and aesthetics to provide comfort for everyday use.